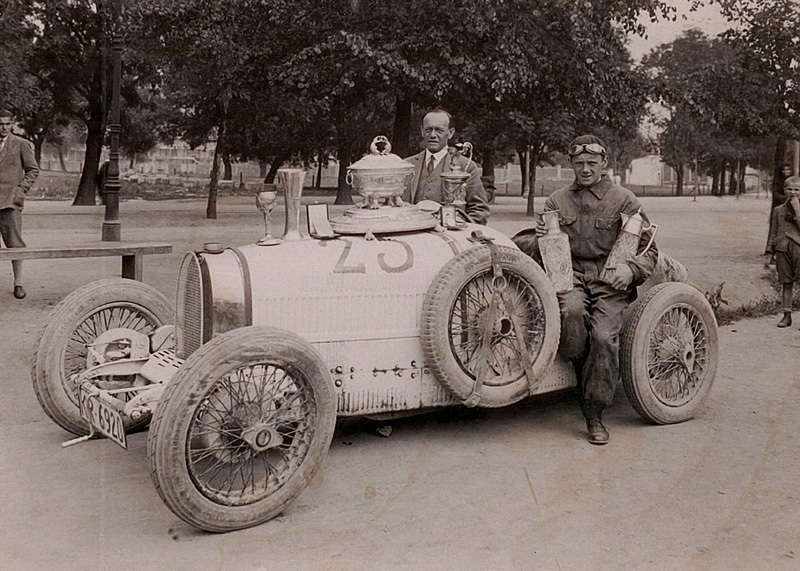 Above: Antoni Potocki, long-standing president of the Cracow Automobile Club (Krakowski Klub Automobilowy) established in 1926, and Jan Ripper—Polish racer, competitor of the International Tatra Race, and son of Wilhelm Ripper (a pioneer of motorsports in Poland). Despite being perceived as a homogenous group from the outside, the landed gentry were highly diverse. At the top of the social hierarchy was the aristocracy—a very narrow, hermetic group, which successfully defended its status. It was composed of a few dozen of the most well-known families with historic surnames and aristocratic titles, usually of counts (hrabia) or princes (książę). Most of them were from noble families that held important public positions in the First Republic of Poland. Later on they were joined by families that achieved a high social and material status in the 19th century. Aristocrats possessed many vast estates in various parts of the country and magnificent historic residences, for instance, in Głochów, Kozłówka, Łańcut, Nieborów, Nieśwież, and Sławuta. They invested their savings in shares of banks and industrial companies. The aristocrats’ standard of living was very high: they often travelled abroad, pursued careers in politics, and collected works of art. The aristocracy married exclusively with members from their own social class, which prevented outsiders from entering it. Moreover, aristocrats were often connected by marriage with the ruling families. Surnames of the most important aristocratic families: Branicki, Chodkiewicz, Czapski, Czartoryski, Czetwertyński, Działyński, Dzieduszycki, Firlej, Górka, Grocholski, Jabłonowski, Koniecpolski, Krasicki, Krasiński, Lanckoroński, Leszczyński, Łubieński, Lubomirski, Małachowski, Mniszech, Morsztyn, Mycielski, Ogiński, Opaliński, Ossoliński, Ostrogski, Pac, Plater, Poniatowski, Potocki, Raczyński, Radziwiłł, Rzewuski, Sanguszko, Sapieha, Sieniawski, Sobański, Sułkowski, Szembek, Tarło, Tarnowski, Tęczyński, Tyszkiewicz, Wielopolski, Wiśniowiecki, and Zamoyski.